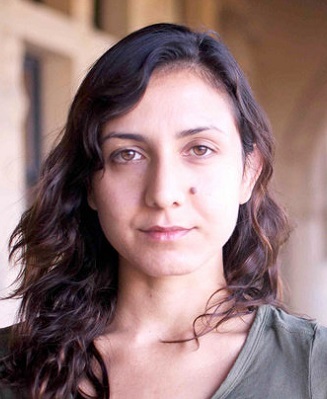 With her debut novella, McGlue; her first novel, Eileen; and then her first book of stories, Homesick for Another World, Ottessa Moshfegh has been charting an ambitious, audacious course, garnering a rabid readership and critical praise along the way. She is here tonight with her much anticipated new novel, My Year of Rest and Relaxation (Penguin Press), which, by early accounts, is up to the mark she’s set, and then some. 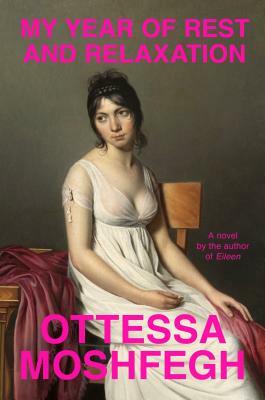 “Moshfegh has a keen sense of everyday absurdities, a deadpan delivery, and such a well-honed sense of irony that the narrator’s predicament never feels tragic; this may be the finest existential novel not written by a French author. . . . A nervy modern-day rebellion tale that isn’t afraid to get dark or find humor in the darkness.” — Kirkus Reviews. “The latest from Booker finalist Moshfegh is a captivating and disquieting novel about a woman's quest to sleep for a year. The unnamed narrator is in her 20s, lives alone on the Upper East Side, has plenty of money from her inheritance, and decides to hibernate with chemical assistance in the year 2000 in order to "drown out her thoughts" and avoid the world, since she "hate[s] everyone and everything … it [the novel] showcases Moshfegh's signature mix of provocation and dark humor. Following the narrator's dire trajectory is challenging but undeniably fascinating, likely to incite strong reactions and much discussion among readers. - Publishers Weekly.